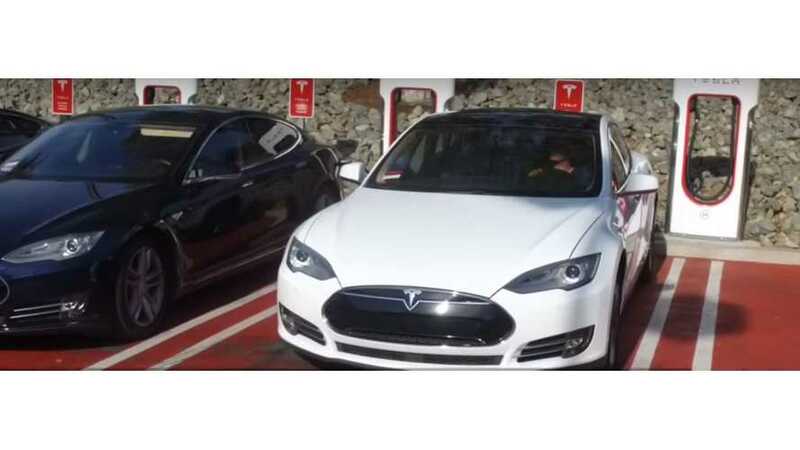 Tesloop recently shared its experience with the highest mileage Tesla with the original battery in the fleet. 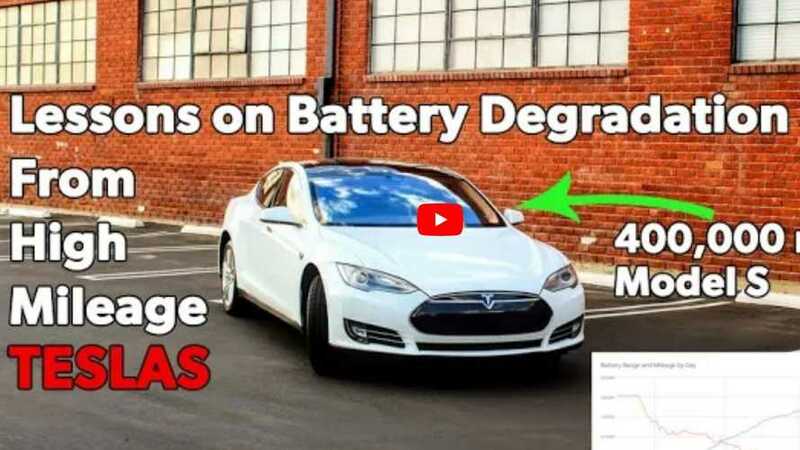 This Model X is still going strong with little battery degradation. 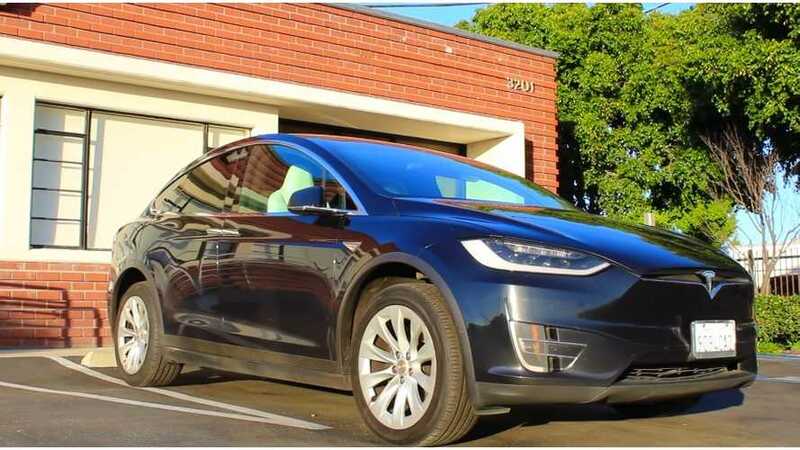 Tesloop's 2015 Tesla Model S P90D has racked up a whopping 400K miles. 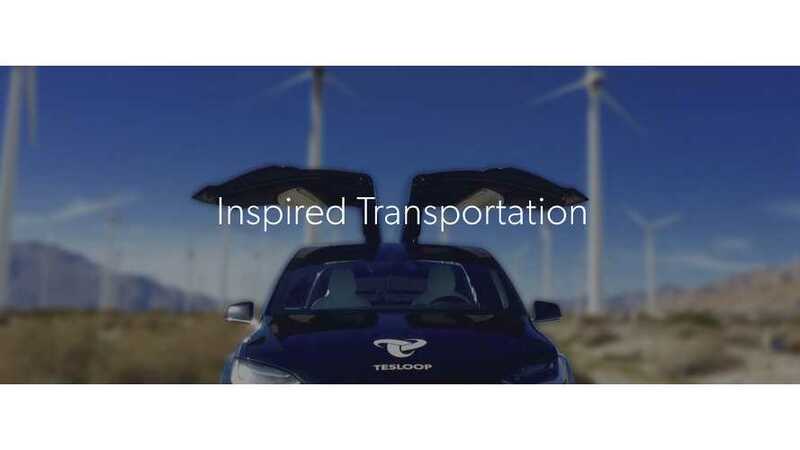 Find out how it's fared along the way. 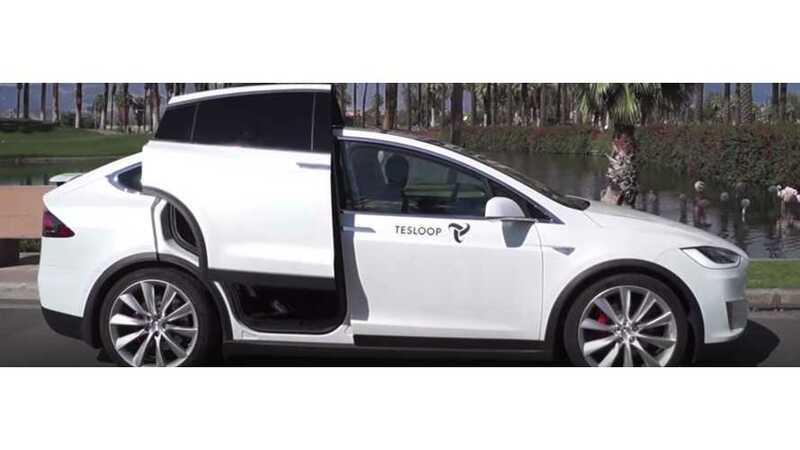 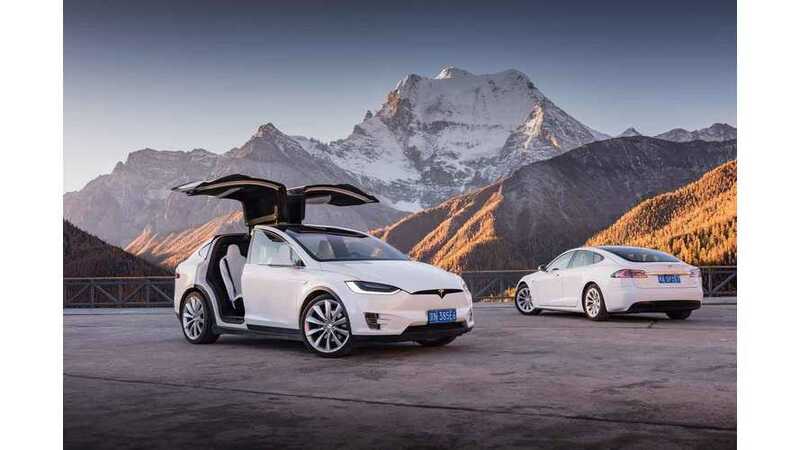 Tesloop, a California-based luxury, long-distance travel provider will be transporting more than just passengers with its fleet of Model X vehicles.